Apple INC. has just released their new LION mac OSX and Macbook Air last month (Jul 2011). Now the masses are gearing up to recieve the all new iPhone 5 with the new iOS 5. 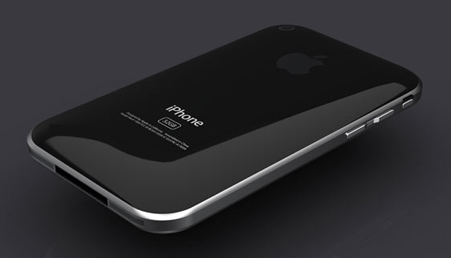 Rumors have been floating around about the iPhone 5 specifications and the impending launch dates. There are news about the purported iPhone 5 cases ant it does suggest that Appleís next generation iPhone will be thinner, longer and wider compared to iPhone 4. According to some reports, next generation iPhone will be completely redesigned and will look more like iPod Touch 4G rather than iPhone 4. The Guardian reported earlier this week (Aug 2011) that according to their carrier sources, iPhone 5 is now in final carrier testing stage which suggested that that Apple could launch the new iPhone 5 before October. 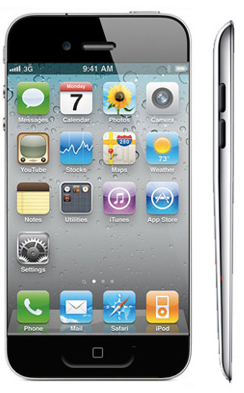 Are you excited and ready to get the new iPhone 5? Watch out for more updates via my Twitter!